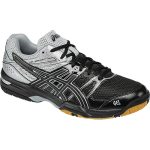 Ultimate cushioning with low-cut men’s design. 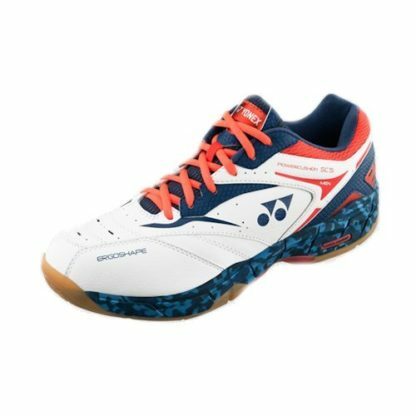 Compared with conventional model, the shock to your knee is reduced by 20%. 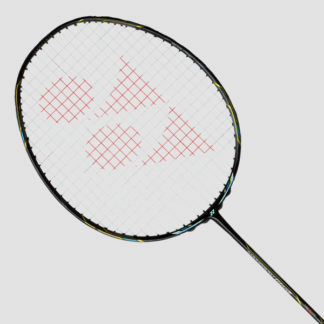 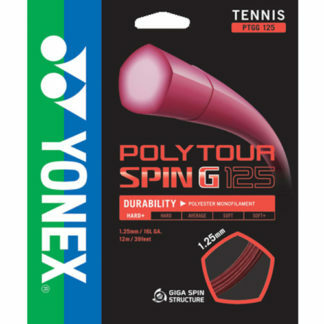 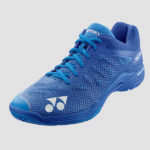 YONEX has created a midsole material – ToughBrid – whose molecules are arranged in a more stable alignment which provides greater elasticity and shape retention. 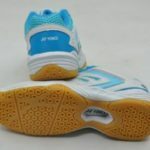 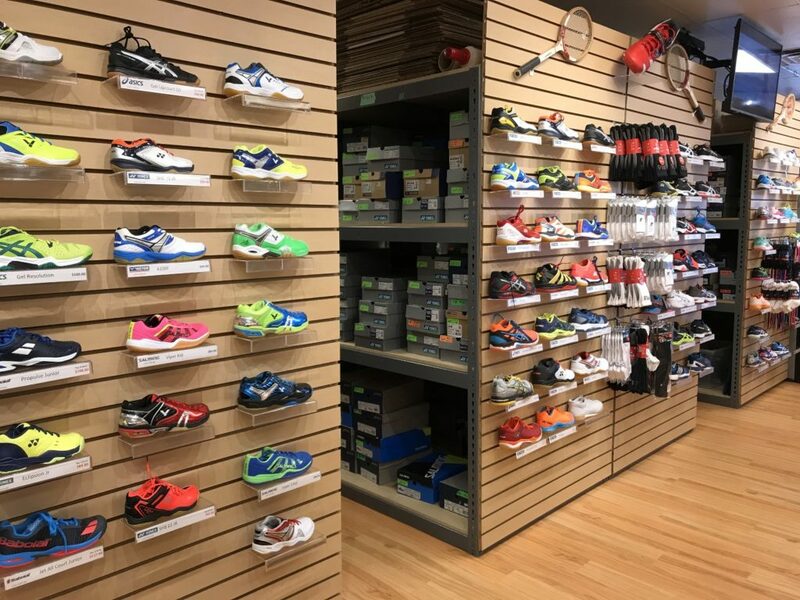 As a result, the shoe continues to provide a high level of cushioning performance for longer, even under the stresses of fast, high-impact footwork. 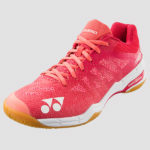 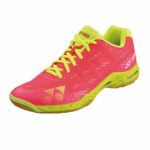 Players can now enjoy maximum comfort on court and reduce physical fatigue to achieve superior footwork.